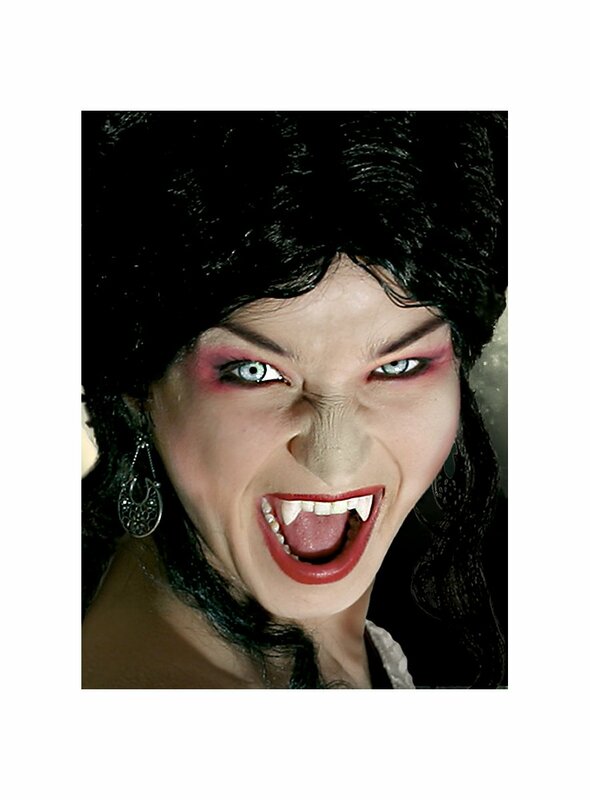 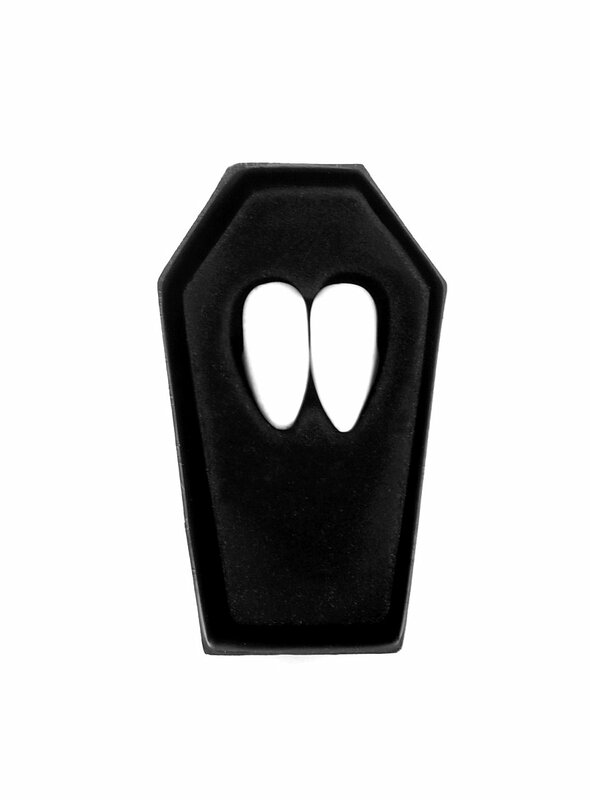 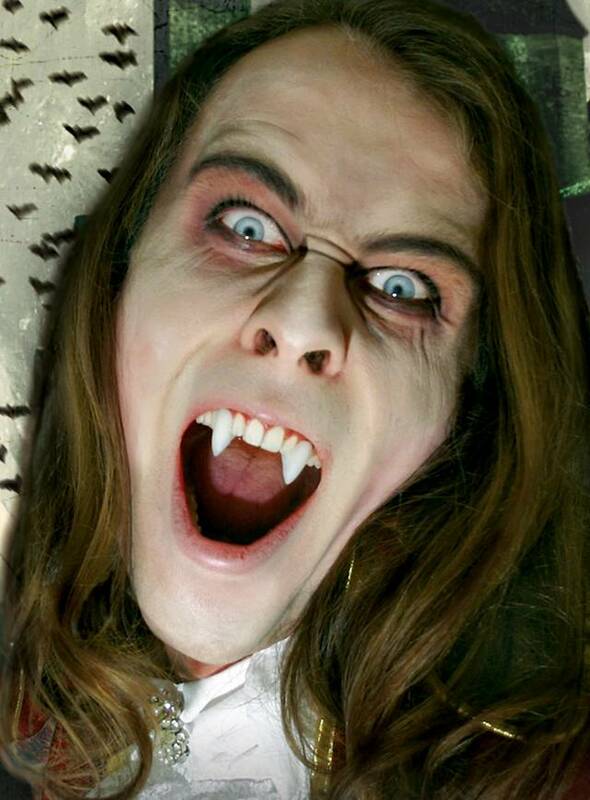 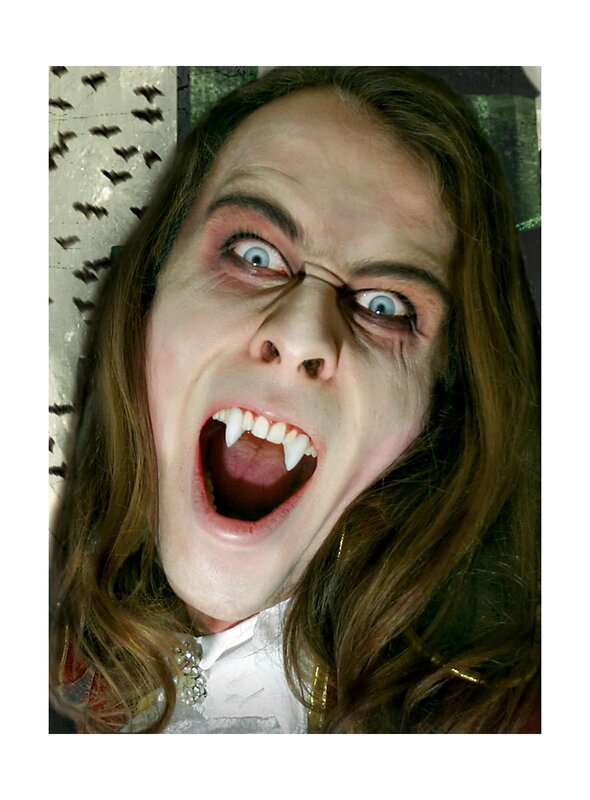 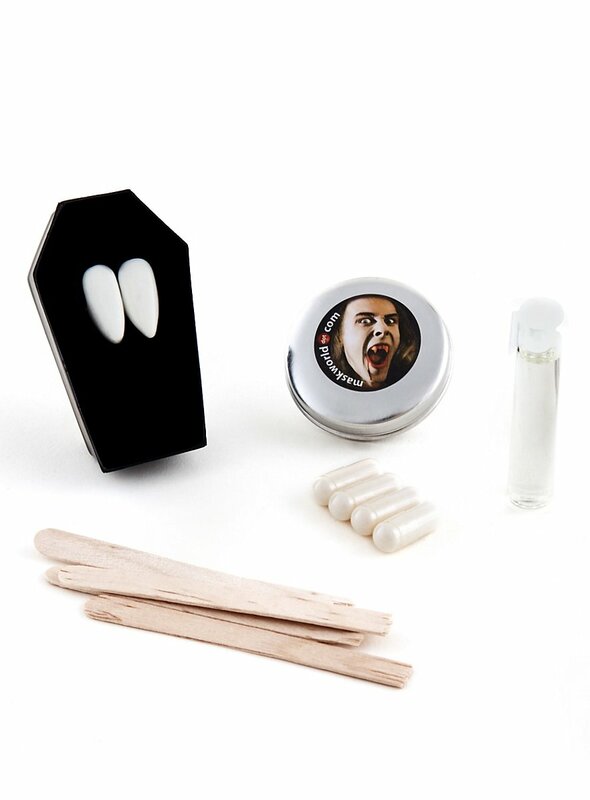 These high-quality vampire fangs from maskworld are based on the famous vampires described in classic books and portrayed in films. After you have adjusted them using a special dental putty, your fangs will fit naturally and stay put during repeated use. 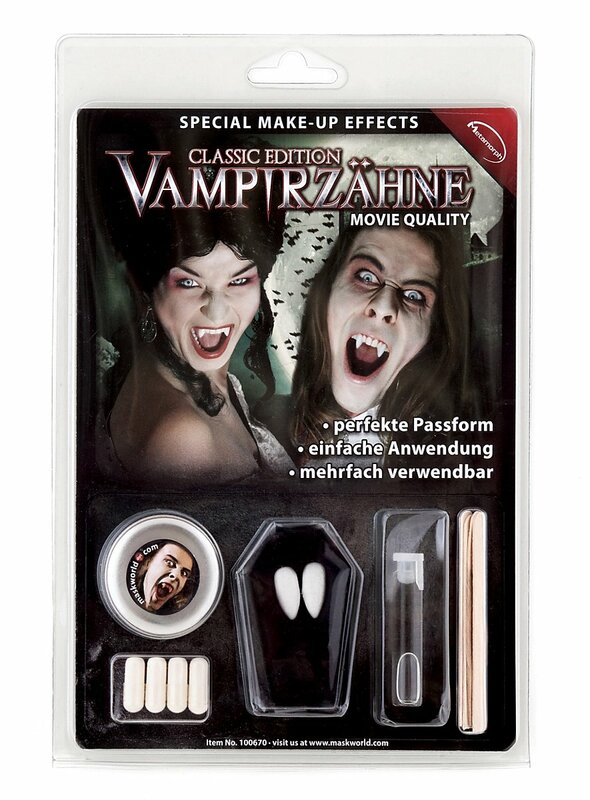 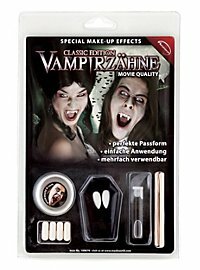 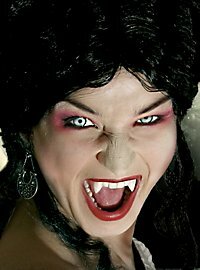 Whether for Halloween, gothic or fantasy events, with Vampire Fangs Classic from maskworld.com your look will deserve an Oscar.